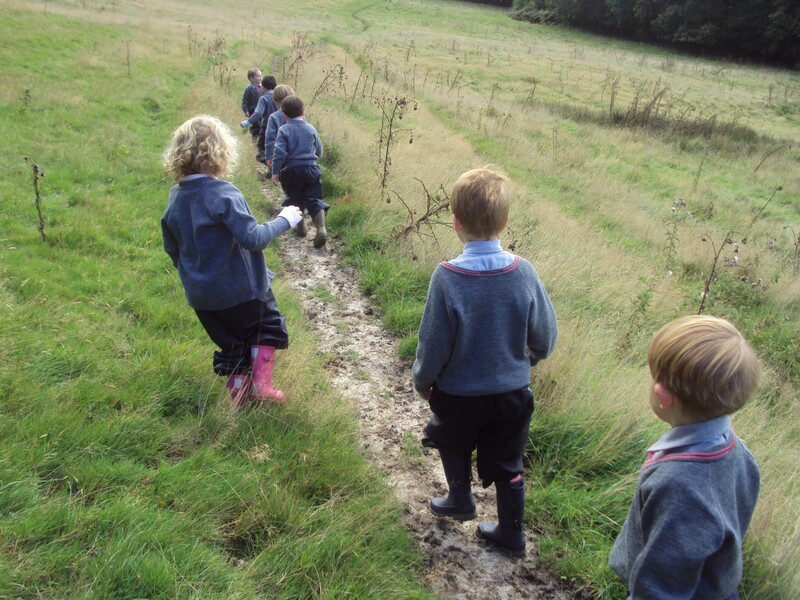 Sturdy ‘Muddy Puddles’ outdoor suits and wellies ensure that the children make full use of their outside space and adventures in the school grounds are a regular occurrence. 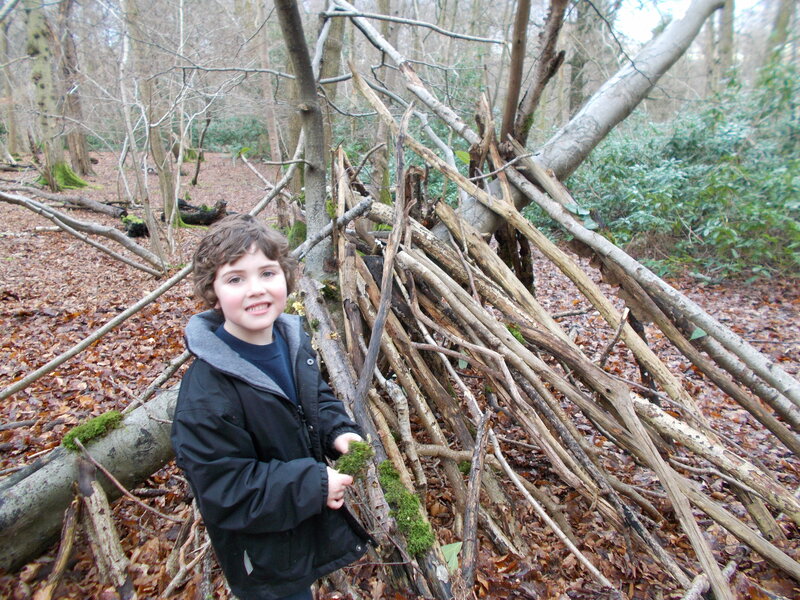 ‘School in the Woods’ ensures all kinds of exciting activities come rain, shine or snow. These sessions allow development across all areas of learning. It is about holistic development; about producing free-thinking, motivated individuals, keen to meet the challenges of life. 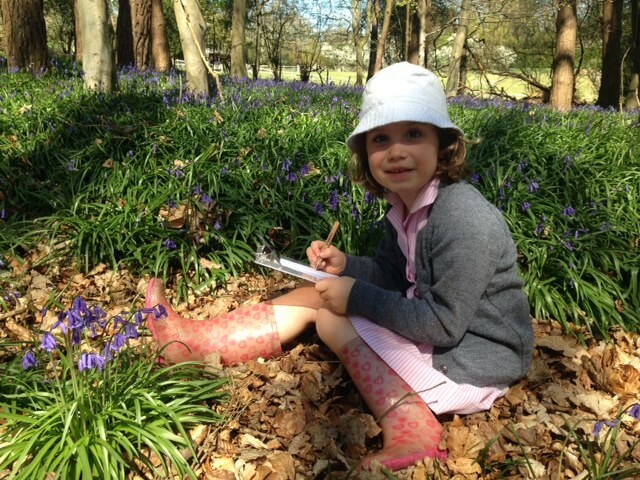 Children need to understand the physical world and their place in it and we believe that children engaged in active learning opportunities have an increased vocabulary, a greater self-awareness and empathy – they are motivated and confident. Finishing with a mug of hot chocolate, this is what school memories are made of!